For centuries, Kingston upon Thames has been home to a bustling market which continues to thrive today. 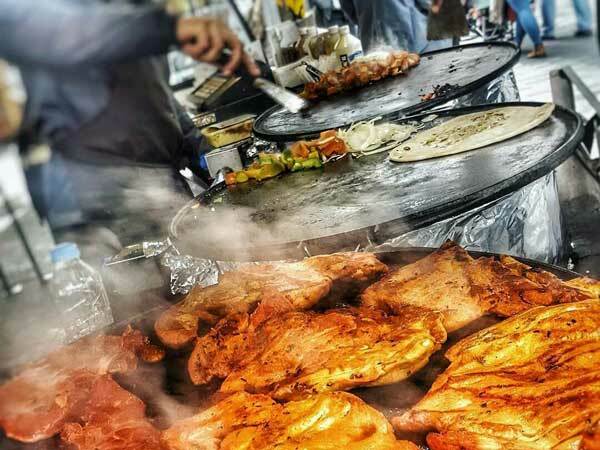 With 29 permanent stalls that trade 7-days a week from 10am – 5pm, not only are there a diverse range of authentic cuisines from across the globe that make up the vibrant street food scene here, but a number of food stalls that cater for Halal as well. 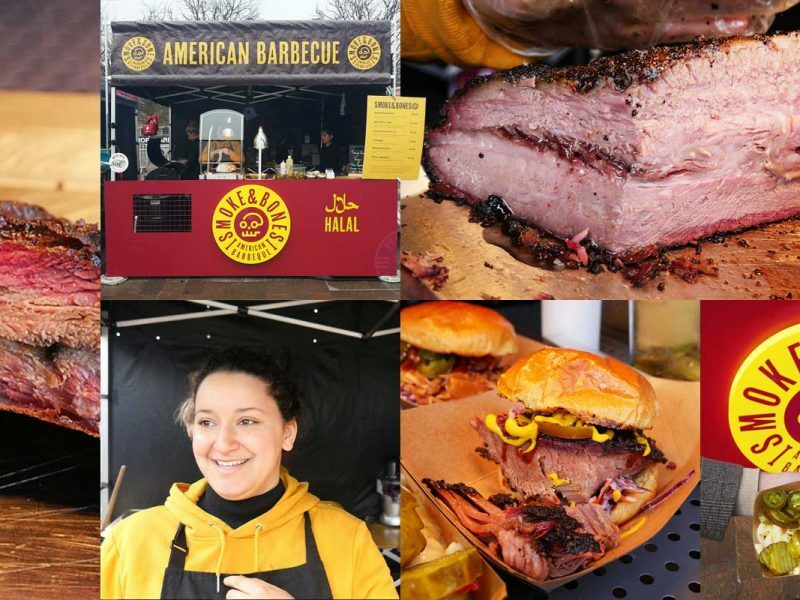 So after visiting traditional market stall holders such as the fishmongers, florists and greengrocers, as well as vintage clothing and fabric, books and cards, household goods, and so much more, you’ll have the following Halal options, we’ve personally compiled and verified, to enjoy. 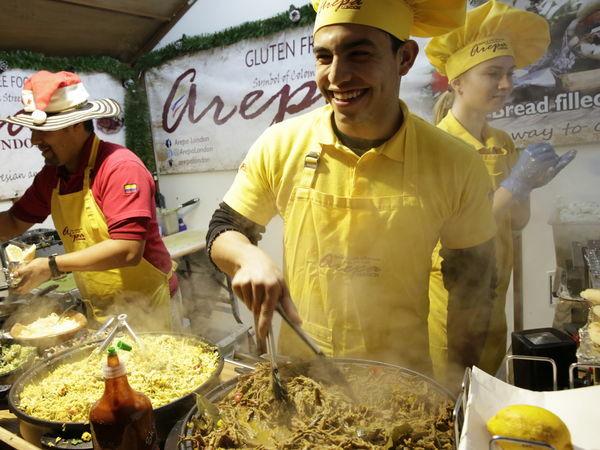 Swing by Arepa London and experience a taste of Colombia. 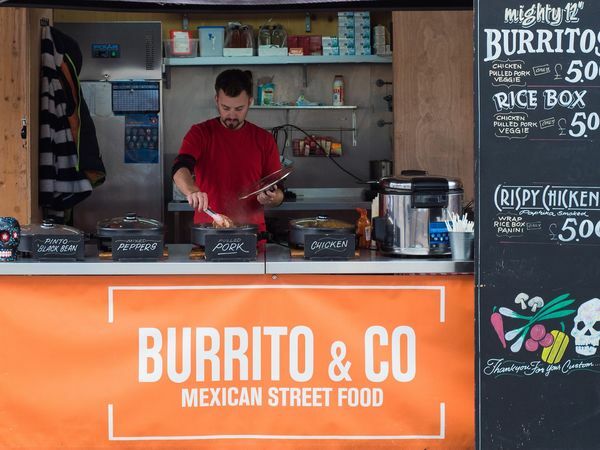 They bring fresh, traditional and naturally gluten-free street food using only the finest ingredients. Open Monday to Sunday: 10:00 am to 5:00 pm. Enjoy a taste of Mexico in the heart of Kingston. Open Tuesday to Friday: 10:00am to 4:00pm | Saturday and Sunday: 10:00am to 5:00pm. Chilli Cha Cha specialise in authentic North Indian food with a twist. 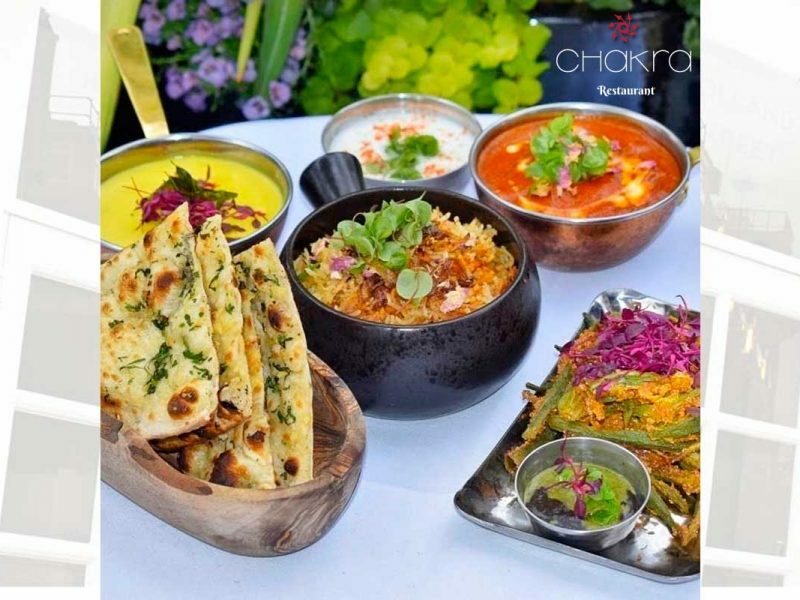 Using locally sourced produce, they serve chicken wraps, curries and their famous chicken biryani, and cater for meat eaters, vegetarians and vegans. Open Monday to Friday 10:00am – 5:00pm | Saturday and Sunday 10:00am – 6:00pm. 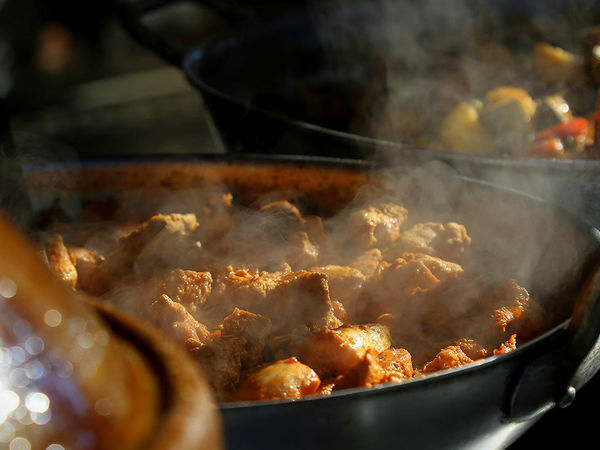 Exotic Tagine has been serving quality cooked Moroccan dishes at the market for over 10 years. 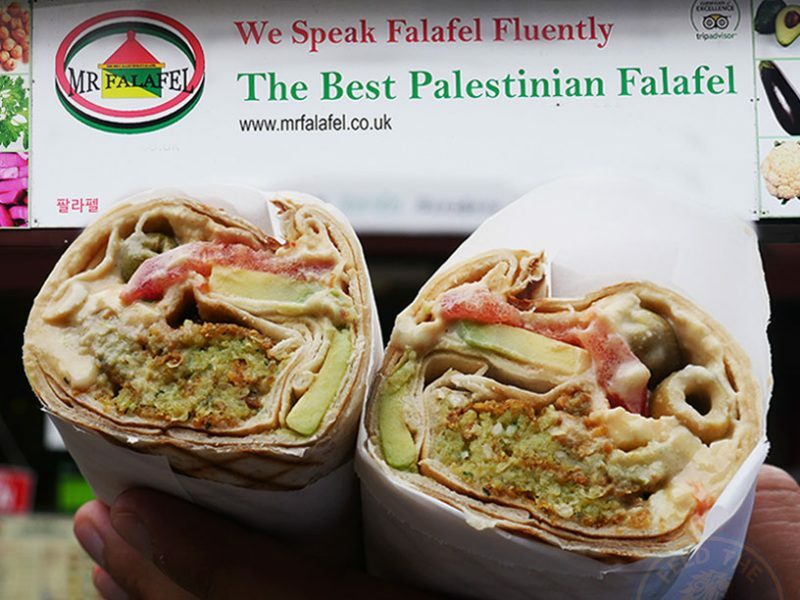 Specialising in a charcoal BBQ grill wrap menu, award-winning chef Mohammed Tadimi adds a range of specialty Moroccan dishes to the menu catering to all tastes and dietary needs including vegetarian, vegan, dairy-free and gluten-free. Open Monday to Sunday 12:00am – 4:00pm. 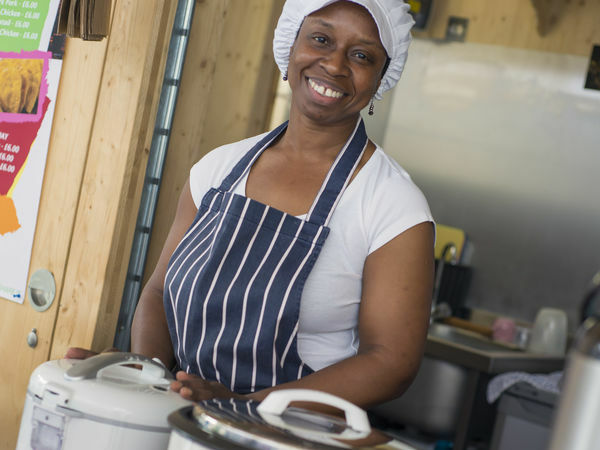 Traditional Carribean cuisine served with love at Mama Sephlyn, who focuses on providing traditional home cooked Carribean recipes using classic techniques and flavours. They specialise in curried goat and chicken as well as a few surprises. The gluten free crowd is catered for too! Open Monday to Saturday 10:00am – 4:00pm | Closed Sunday and Wednesday. 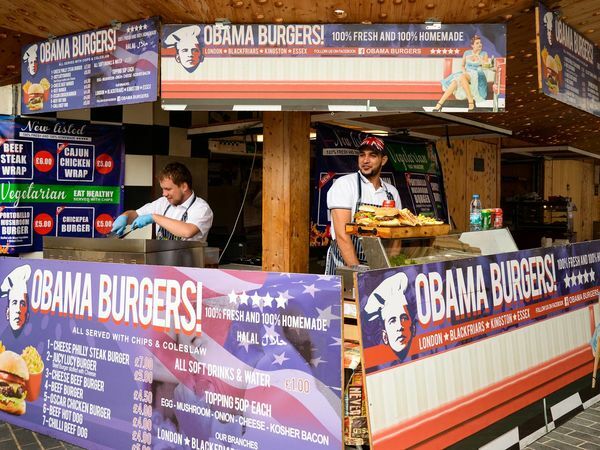 Celebrating their one year anniversary and inspired by the one and only former President Obama, this burger stall serves up homemade angus beef burgers fresh to order, served with chips and salad. They also cater to vegetarians with a special veggie burger. Open Monday to Sunday: 10:00am – 4:00pm. 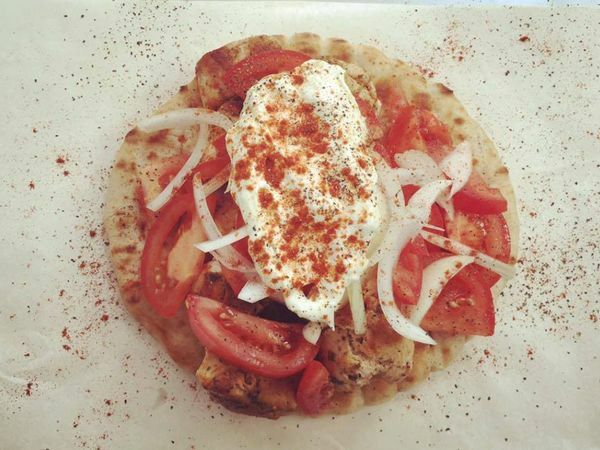 The Souvlaki combines fresh produce with traditional recipes to creat authentic Greek cuisine made fresh daily. You can also find traditional Greek products for sale such as Greek extra virgin olive oils, jams, honey and Greek chocolates. Open daily apart from Mondays, 10am-5pm | Saturdays 10am-6pm. Market Place, Kingston upon Thames KT1 1JT.